The Sounds began life as an export-only label in 1995 and it took just one vintage for the awards to start rolling in. 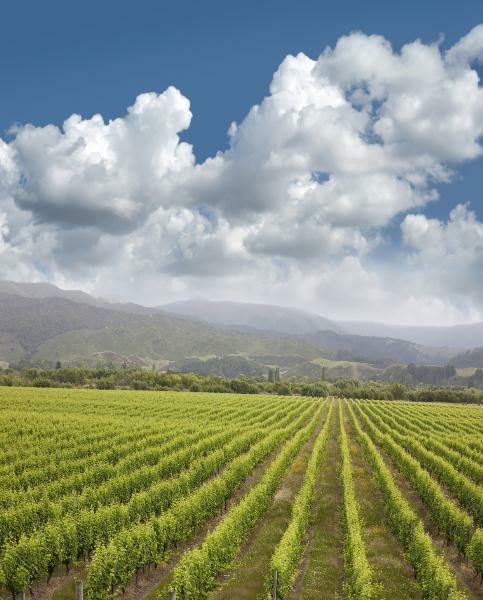 Today the strictly Marlborough label is best known for its impeccable Méthode Traditionnelle which has wowed international judges and the Cuisine tasting panel on numerous occasions. The Sounds range also includes Sauvignon Blanc, Chardonnay, Pinot Gris, Riesling and Pinot Noir, all of which are grown and produced as sustainably as possible. The Sounds is proud to be SWNZ accredited.